WITH ALL THE COMFORT YOU NEED! 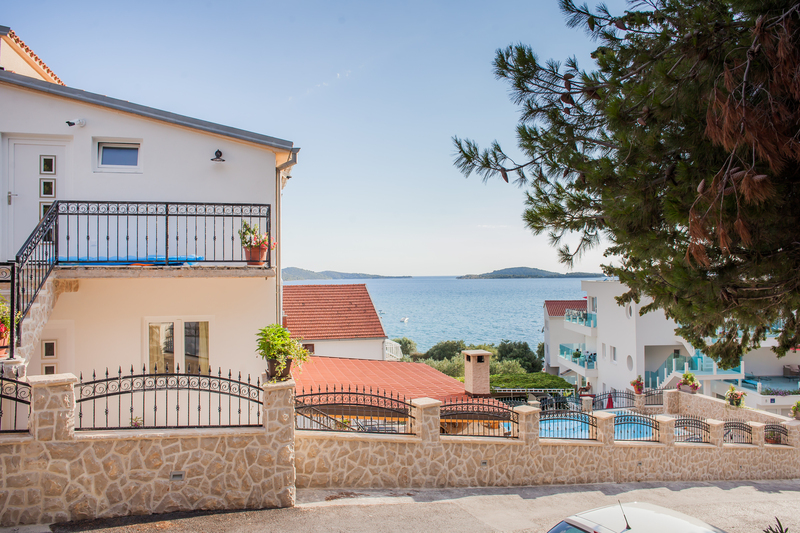 Mini-suites in Zaboric, village, situated along the main road, 10 kilometers south of Sibenik. 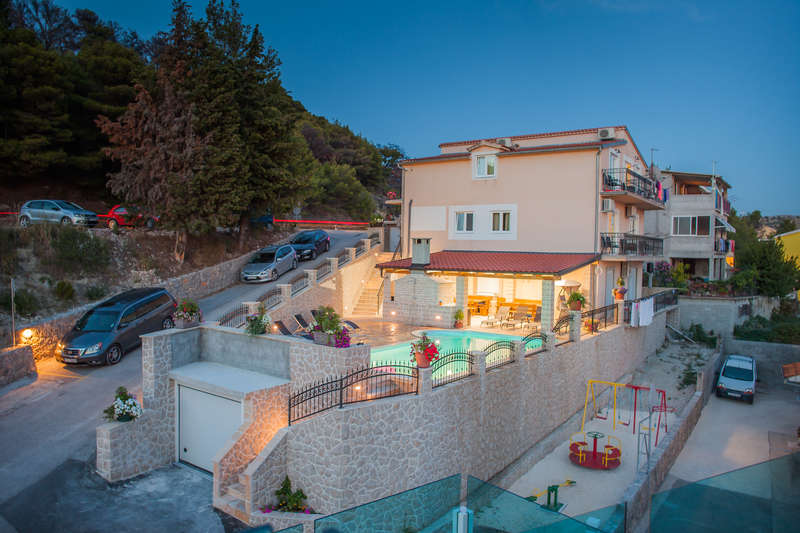 The facility consists of five apartments, area of 28m ² – 60m ². 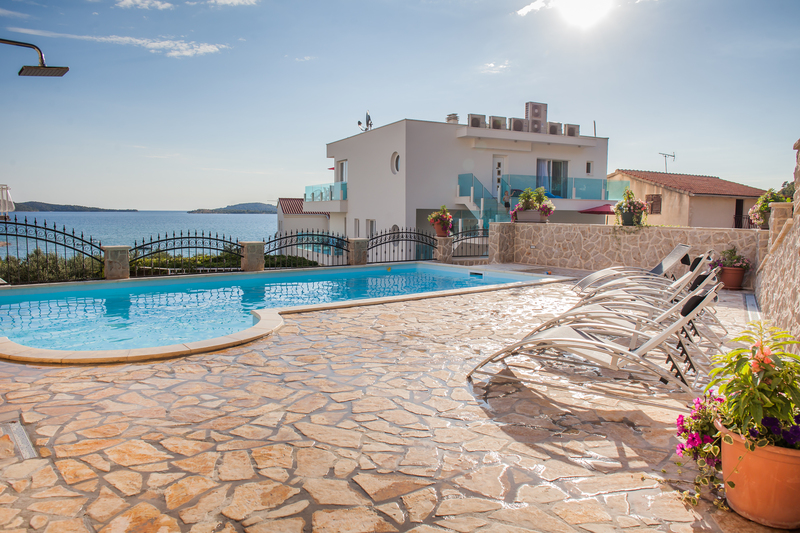 In the privacy of greenery are available outdoor swimmingpool, barbecue and car parking space. Close to all modes of transportation allows you to quickly and easily reach us. Visit us and treat yourself and your family a pleasant vacation.